A nicely bred mare by Kayf Tara out of Luneray. 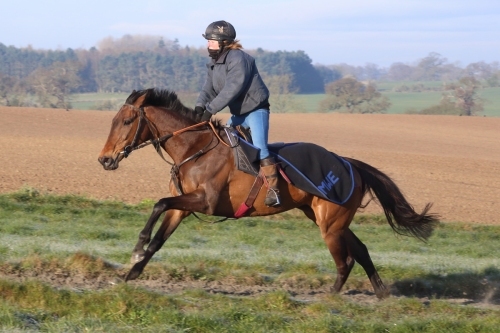 Chasma won her first race at two and a half miles over hurdles at Uttoxeter in November 2015 and was a winner again at Sedgefield in February 2016. She is an out and out stayer and looks at home in the mud. Tackling the bigger obstacles, Chasma won her first race over fences at Sedgefield in March where she was first home in a novice chase. After a summer break she won on her 2017/8 reappearance at Southwell. In 2018/9 won at Newcastle and then followed up at Sedgefield a week later.